How do I create a virtual machine in 5nine Manager Datacenter? I want to create a virtual machine (VM) in 5nine Manager Datacenter. How do I do that? To create a VM, select a Hyper-V host and press Create VM button in the toolbar. Select the source for the new VM - Create new VM. Define the basic virtual CPU parameters. Define the NUMA parameters if necessary. Specify the amount of memory and dynamic memory options. Add virtual disks to a VM. Provide the QoS options if necessary. Define network configuration for this VM. Add fibre channel adapter if applicable. Define Automatic Actions if necessary. Check summary information and if everything is correct press Finish button to create a VM. You can check the new VM's creation status and log in the Jobs dialog window. 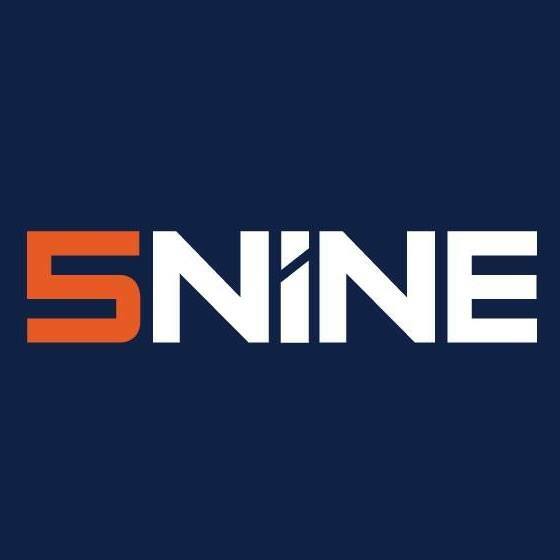 5nine Manager Datacenter, What are the system requirements to install the 5nine Manager Datacenter product?, How do I create a virtual machine from a template in my 5nine Manager Datacenter?, How do I create a template from a virtual machine in my 5nine Manager Datacenter?